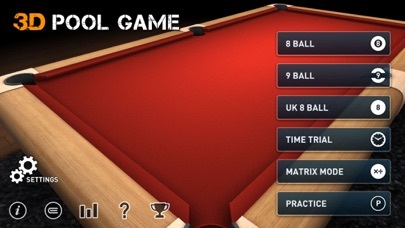 ● New Game Modes: 8 Ball, 9 Ball and UK 8 Ball. ● 7 New table colors. 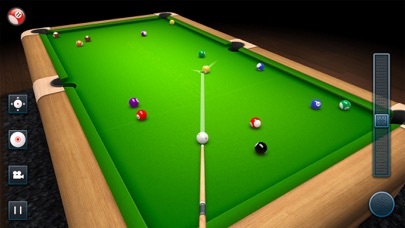 ● Cue ball spin option. 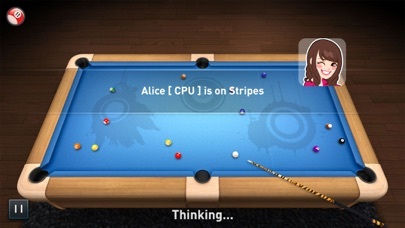 ● Added 10 Table Patterns, customise the look of the table the way you want. ● Now you can choose different kind of guides (short guide, long guide or no guide). ● Pinch to zoom in or zoom out the camera. 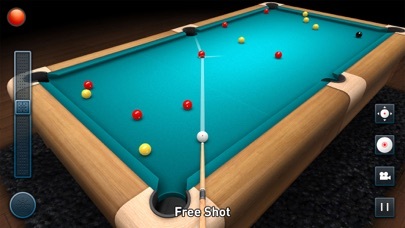 ● Now you can switch the camera and move around when AI is playing. ● Many other improvements and fixes. 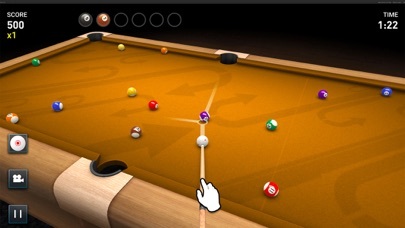 Challenge your friends to matches or play against the AI players in 3D Pool Game.